June 9 and 10th, 2012. Los Angeles, USA. 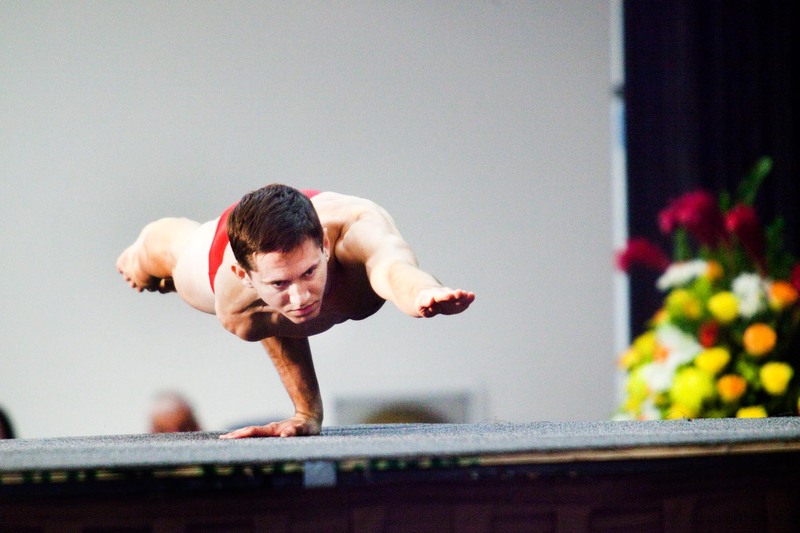 The ninth annual Bishnu Charan Ghosh Cup International Yoga Asana Championship held at the LAX Radisson where Jared McCann, a 2012 US Champion, placed third in the event. Piotr Redlinski for The New York Times.